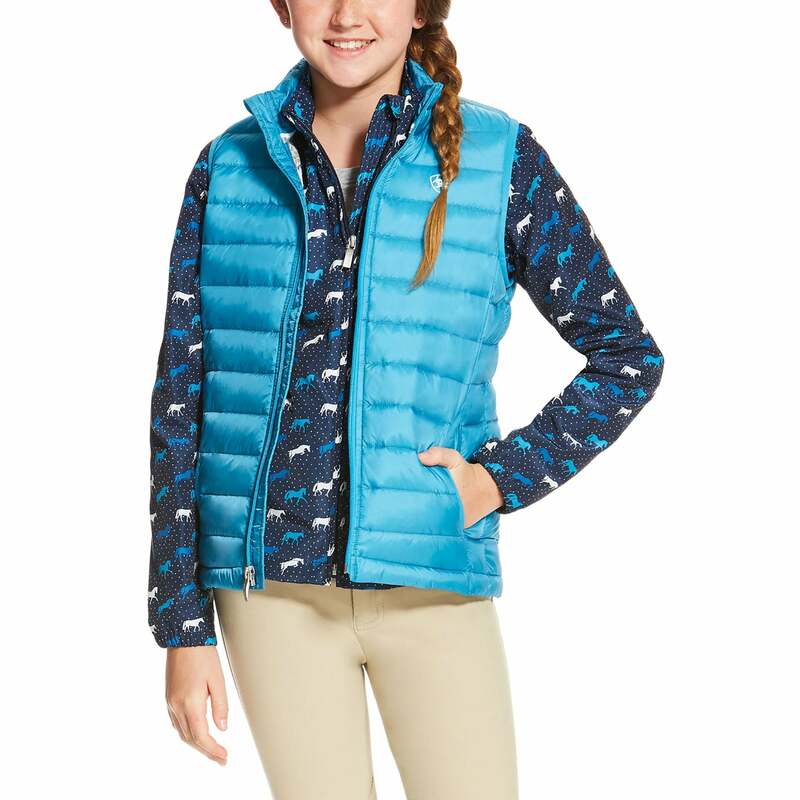 The Ariat Youth Ideal Down Vest is a perfectly versatile gilet for the cooler season. Not only is it filled with down insulation to keep you cosy, but it is also packable and folds up to fit into an attached pouch, making it easy to transport. Great for layering as well as an outerlayer.